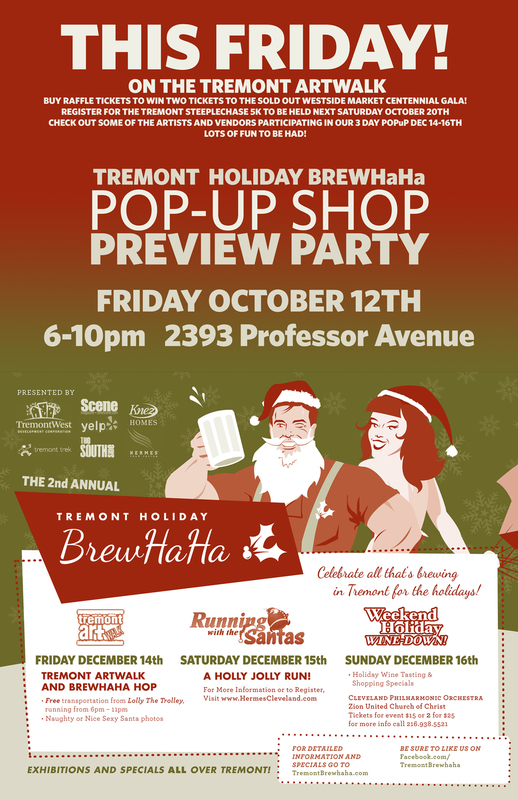 Tomorrow we will be rolling into tremont, and setting up in a little storefront for the evening. We have just made a fresh batch of pink himalayan salt scrubs, and will be bringing them with us. As always, free hand spas will be available.